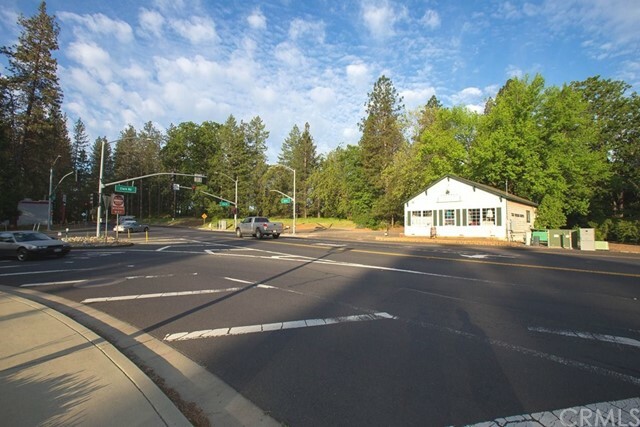 Over 900 acres of land with two miles of Highway 99 frontage. Gentle topography with General Plan designation as AG. APNs: 040-600-058, 040-600-059, 040-600-060, 040-600-061, 040-600-062. 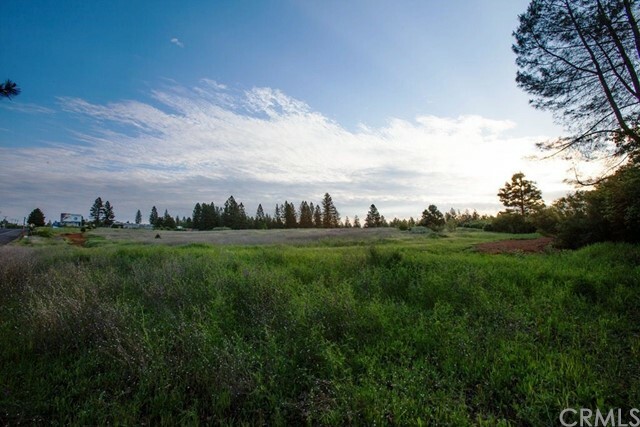 This listing is part of the bulk listing MLS 18-333306 for the entire 5,300+ acres priced at $16,000,000.